We can have a fully Trained and Qualified Electrician with you in Finsbury Park on the same day or on a day that suits you. Our team of Finsbury Park electricians are available for emergencies 24 Hours a day 7 Days a week. 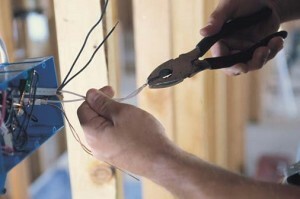 All our electrical work is backed by our guarantee of quality workmanship. Our qualified electricians are experienced in diagnosing and finding faults in electrical circuits and lighting systems. Seniour citizens can receive a 5% discount when booking a Finsbury Park electrician.